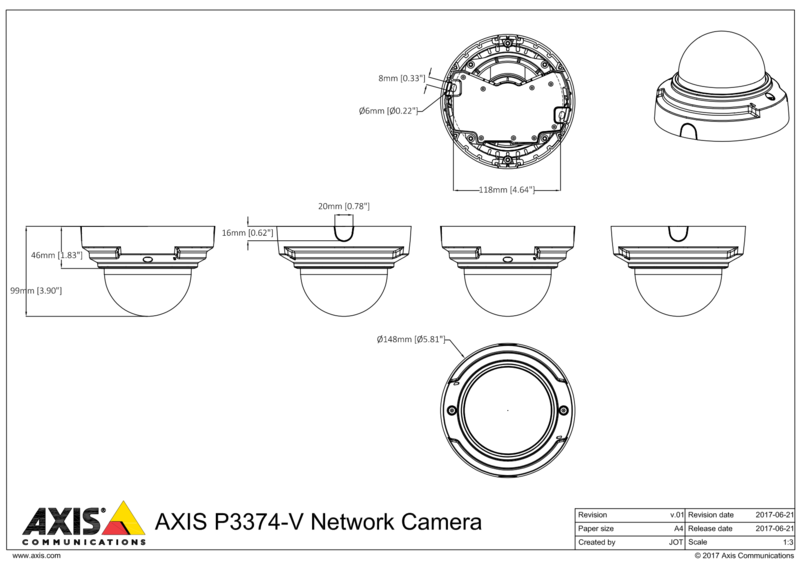 The Axis P3374-V is an indoor fixed dome network camera providing HDTV 720p video. Featuring WDR Forensic Capture to handle scenes with strong variations in light and Lightfinder technology to enable the camera to deliver outstanding video quality in any light conditions. Bandwidth is significantly reduced reduced thanks to Axis' Zipstream technology.